"One-stop enterprise that offers the complete range of creative related services "
We're on a mission to bring beauty and design directly to your place. Whether its home, office, apartment, society, state, city. Our vision is to make your place creatively beautiful. 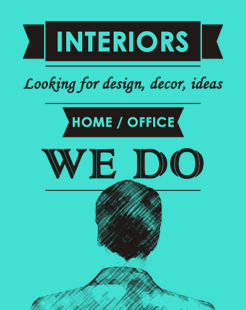 Interiors Design, Home Decor, Exceptional Workplaces, Society or City Makeover. readable, pronounceable, and easily written. isn't what sells the most product/services. If you don't love it, don't use it. "We work creatively to make your work fun, help you innovate, grow, advance skills & build buisness "
Manishsatija.com is a creative branding agency in India | Delhi-NCR, one-stop enterprise that offers the complete range of creative related services like Corporate Branding (online & offline), Company and Domain name suggestions, Advertising Campaigns (print media, tv commercials, radio commercials, mobile campaigns), Event Organising, Graphics & Logo Designing, Digital Marketing (SEO & SMO), Web Designing & Development, Interiors & Exteriors Designing, Photography, Films etc. Attention Buyers, Sellers, Students & Teachers! 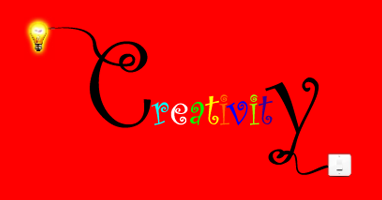 We also educate people to stand out in the creative world. Learn an art of being creative. Photoshop, Coral Draw, Creative Skills, Innovative ideas, Making creative products from Household items, Waste materials, Sketches, Drawings, Paintings, Visual art work and many more.